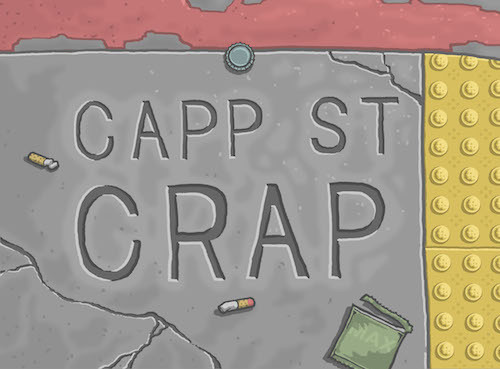 Got a photo or news tip? 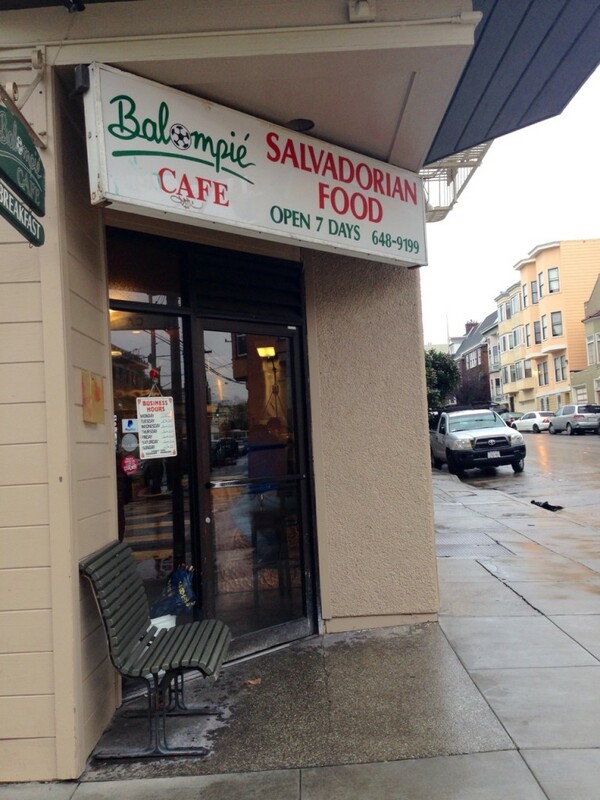 Fans of Balompié Cafe in the Mission will soon have to look elsewhere to get their pupusa fix. 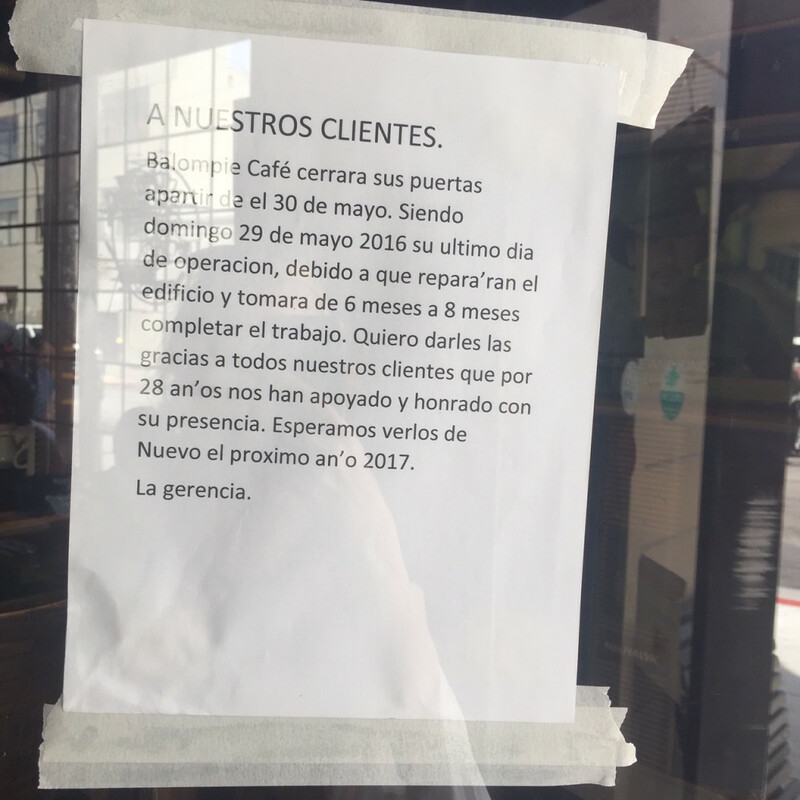 The Salvadoran restaurant, at the corner of 18th and Capp Streets, is closing as of May 29 until next year while their building is retrofitted. Manager Evelyn Figueroa said work is being done to their basement and the first floor and that the hope is to reopen next February. Balompié’s owner is in the midst of construction on a building down the street, at 17th and Capp, but Figueroa said there’s no plan right now to move Balompié into that building’s first-floor restaurant space. In the meantime, I guess we’ll all just have to make do with Balompié’s other location, at 3801 Mission Street, in Bernal Heights. This entry was posted in food, restaurants and tagged in Balompie, pupusas. A marquee event: Doc’s working to get its sign back.